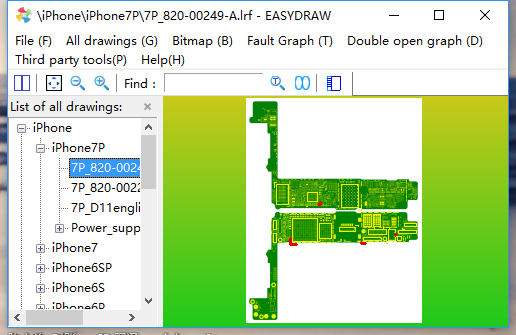 Easy-Draw Tool is an online software drawing application. Does not require any dongles. Can be used on five PCs, but simultaneously works on one PC only. Five days free trial period.